The Tax Law Practice combines expertise in tax law with strong business acumen to counsel clients on the tax aspects of business formations, taxable and tax-free purchases and sales, operations, ownership successions, estate planning and individual conduct. 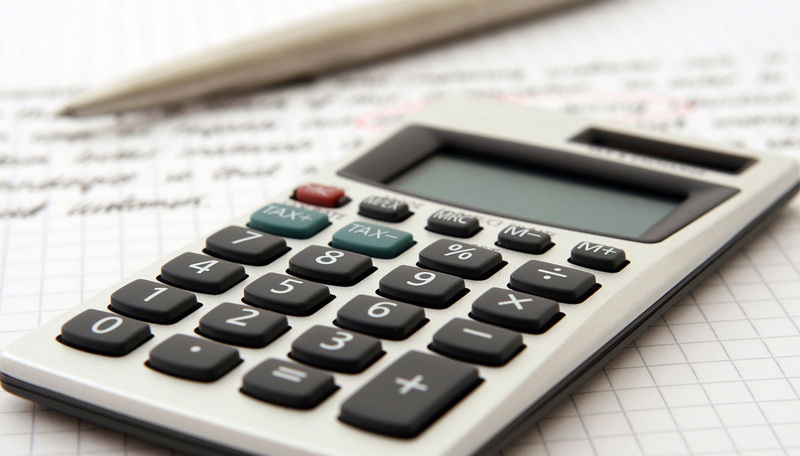 Our lawyers guide companies and individuals through the intricacies of federal, state and local tax laws to ensure full compliance while securing the tax savings permitted by law. We handle all tax types – corporate and individual income; property; sales and use; gross receipts and other excise taxes; and estate, gift and inheritance taxes. Members of the firm’s Tax Law Practice enjoy excellent working relationships with government tax administrators and have exceptional knowledge of government organizations, people and procedures. 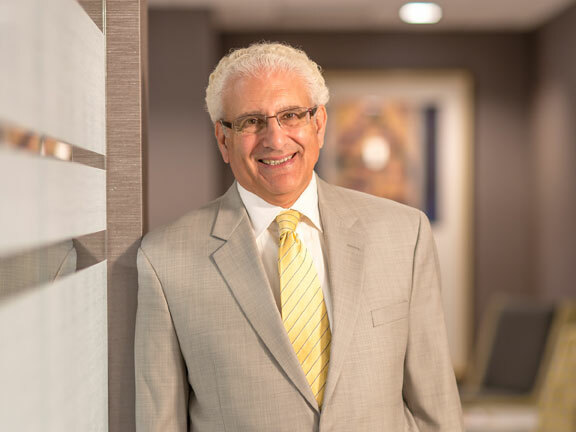 Lommen Abdo also offers substantial litigation and appellate experience. 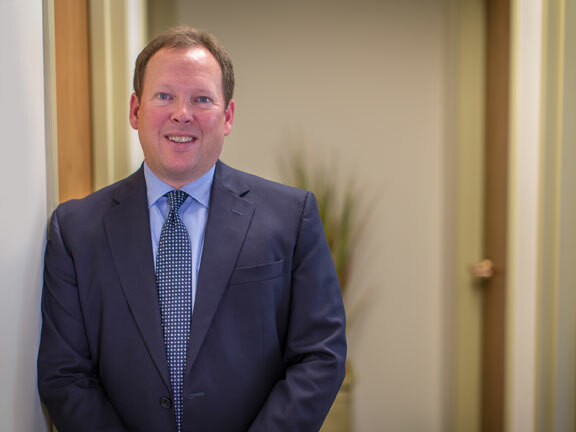 We have represented clients in both administrative agencies and courts, such as the U.S. Tax Court, the Seventh and Eighth Circuit Courts of Appeals, the Minnesota Appellate Courts and the Wisconsin Appellate Courts. Lommen Abdo is positioned to help clients make wise strategy decisions. Vacation homes: What are your options for keeping it in the family? [Q] I am a divorced small business owner in Minnesota with a net worth of approximately $3,000,000. How will the new Minnesota estate and gift tax affect my ability to leave my estate to my children with minimum gift and estate taxes? Read Glenn Kessel’s answer to this question in the Ask Upsize segment at Upsize Magazine.